Raised in Tallahassee, Florida, Haley attended Florida State University. She has since become the Development & Marketing Specialist at Hillcroft Services. She enjoys spending time with family and friends and traveling. As of Sept. 2018, she’s also recently engaged! Once she went to adopt a puppy, and walked out with two kitten. Guess I’m a cat person! Mason had the pleasure of growing up around Muncie before attending Ball State University. He has done well to become a Data Analyst at Ontario Systems, Inc.
Much of his time is spent with his friends and family. Tiffany also grew up around Muncie and attended Ball State University. She has worked her way up to becoming the Student Process Coordinator for Ball State University. In her spare time, she has gotten involved with Muncie Young Professionals and Women in Business Unlimited. Tiffany also enjoys reading, board games and binge watching a variety of TV shows. Don’t let her love of board games fool you, though. She taught herself how to ride a bike by pushing herself down a steep hill. After she wrecked, she got up and tried again. I’ve been to hill and back! 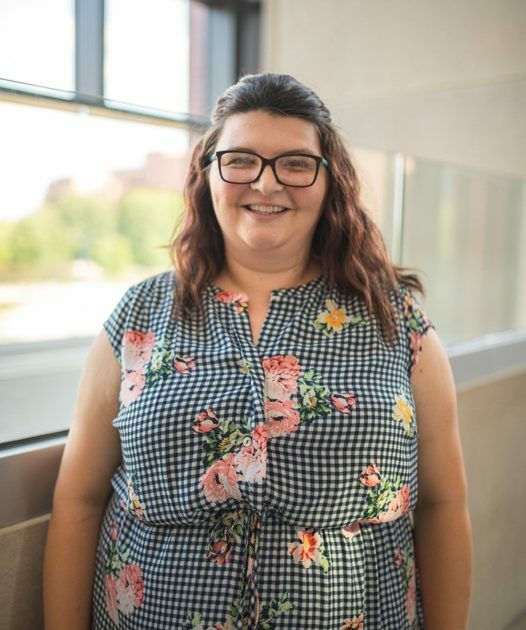 Yet another lifelong resident of Muncie, Amy graduated from Muncie Southside High School before completing her degree in Hospitality Administration at Ivy Tech. 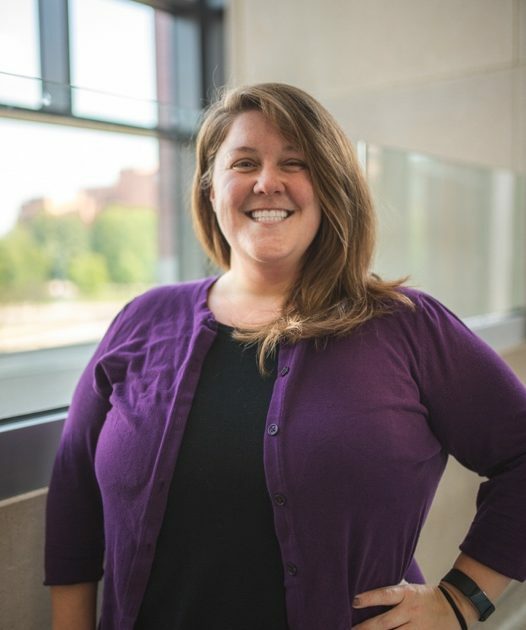 Amy has become the Employer Relations Assistant at Ball State University’s Career Center. She loves to spend time with her husband and family while hitting up the occasional concert. A product of Delaware County, Cameron attended Ball State University and majored in changing majors. 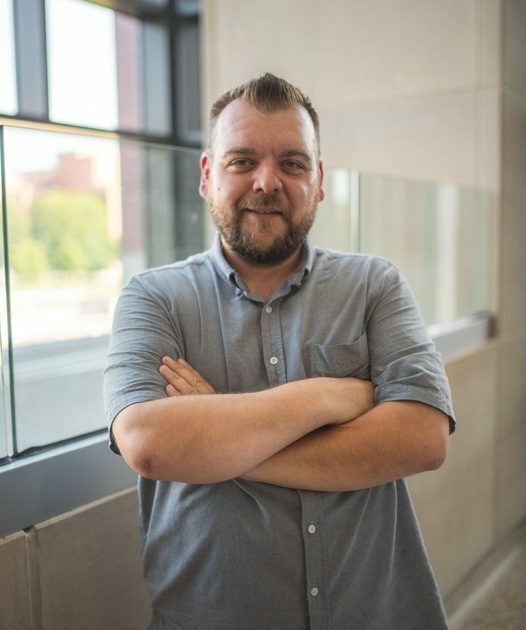 He returned to Muncie 2 years ago, after spending 14 years in the deep south, where he worked for oilfield service companies, implementing real-time monitoring software across North America for Schlumberger. Now he’s marketing Foister’s Flowers & Gifts while working with MYP, embracing his love of photography to benefit ARF, Muncie Bikefest, and the Fabulous Funcie Femmes, while also utilizing his resources to help other non-profits. When he’s not doing that, he’s handing out two free tickets to the pun show. I do it for sigh-ence. Kim was raised around Albany and she later attended Ball State University. Currently she works as the Marketing Coordinator and Graphic Designer for MutualBank. 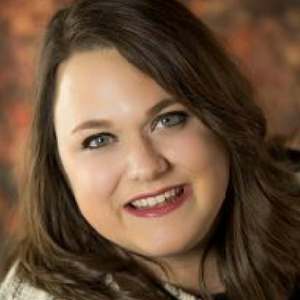 She’s active with the American Advertising Federation and Muncie Young Professionals. A supporter of local businesses, Kim loves Downtown Muncie, and participates in the bettering of her community as much as she can. I love to hula hoop to funk music! 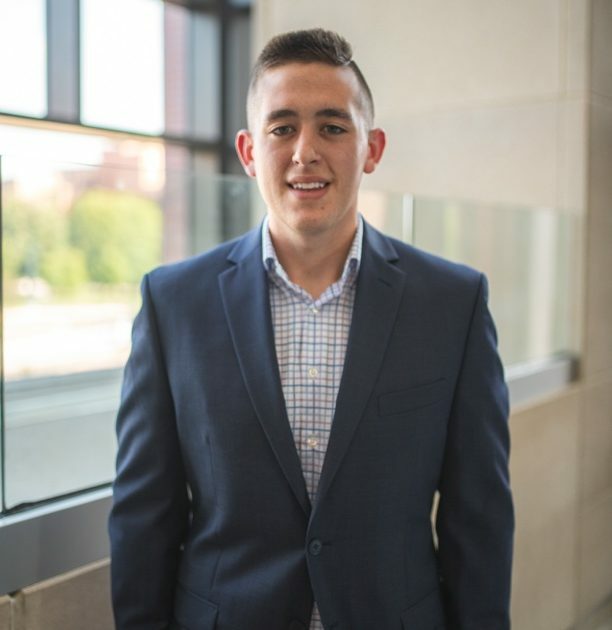 Our only board member from out of state, Shane grew up in Nashport, Ohio and attended The Ohio State University before attending Ball State University for his Graduate Degree. 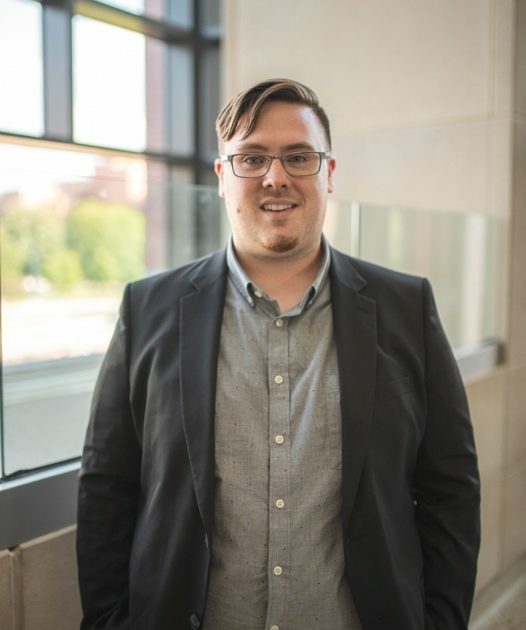 He currently works for Ball State University as an International Program Coordinator. Peanut butter and sea worm jelly just isn’t the same. As a past President Olivia gets to stay with the board to help advise them with her experience and we’re extremely grateful to have her. 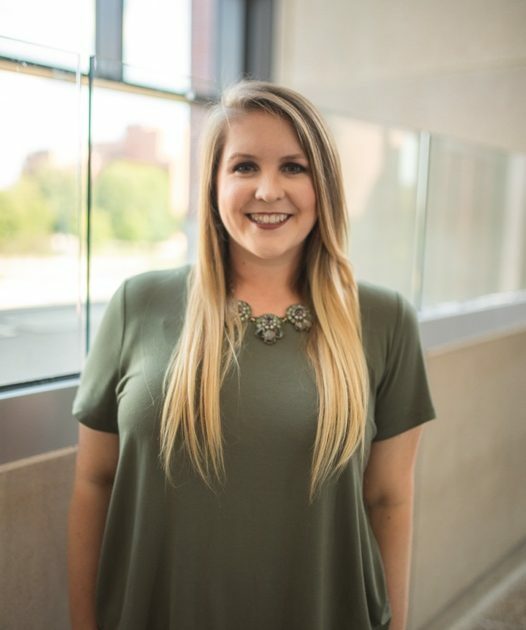 She grew up in Paducah, KY and obtained a bachelor’s degree from the University of Louisville before coming to Ball State University to earn a Master’s degree in Applied Social Psychology. 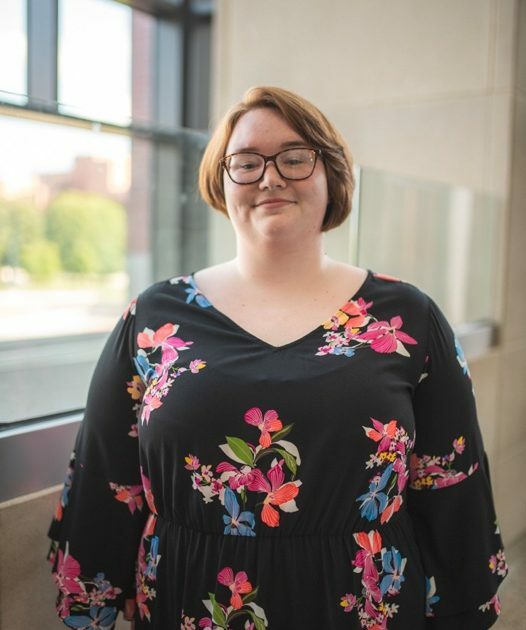 Currently, Olivia is the Guardian Scholars Program Coordinator at Ball State University, a post-secondary support program for foster care alumni. In the community she serves as the Board President of Hearts and Hands United, Recording Secretary of Tri Kappa Delta Phi, and a member of Muncie Sunrise Rotary. She also mentors college students through Project Leadership. When she is not working or volunteering, Olivia loves to cook, catch up with family and friends, and spoil her cats, Reese and Isla.